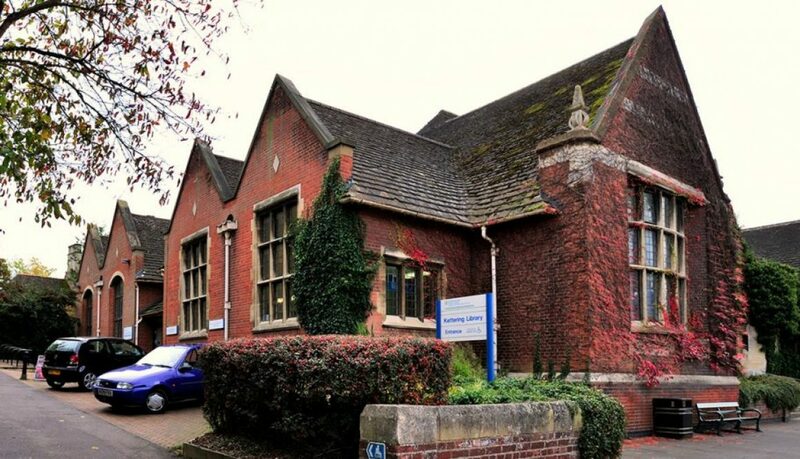 Friends of Kettering Library will be holding a Family History Workshop, presented by Katrina Kiess, a genealogist, at Kettering Library, Sheep St, Kettering NN16 0AY. This workshop provides an introduction to people’s ancestors as family members, including interesting stories from Katrina’s own and others’ ancestry. The evening will explore how to start your own personal histories and those of parents and grandparents and the importance of recording personal details from the living. There will also be a question and answers section. All are welcome. 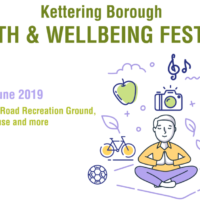 Please book your *FREE* place at Kettering Library or turn up on the day. 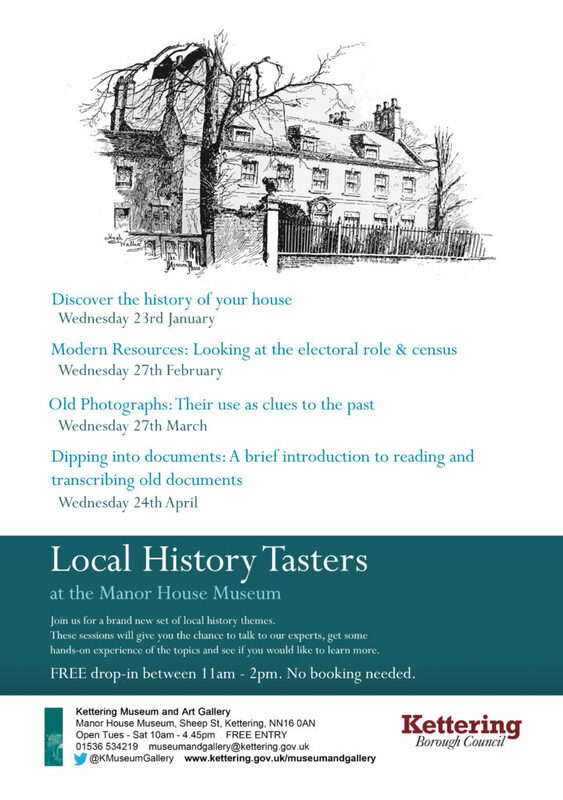 Join us at the Manor House Museum, Kettering for a brand new set of local history themes. These drop-in sessions will give you the chance to talk to our experts, get some hands-on experience of the topics and see if you would like to learn more. Sessions are Wednesdays once a month, drop in between 11am – 2pm. 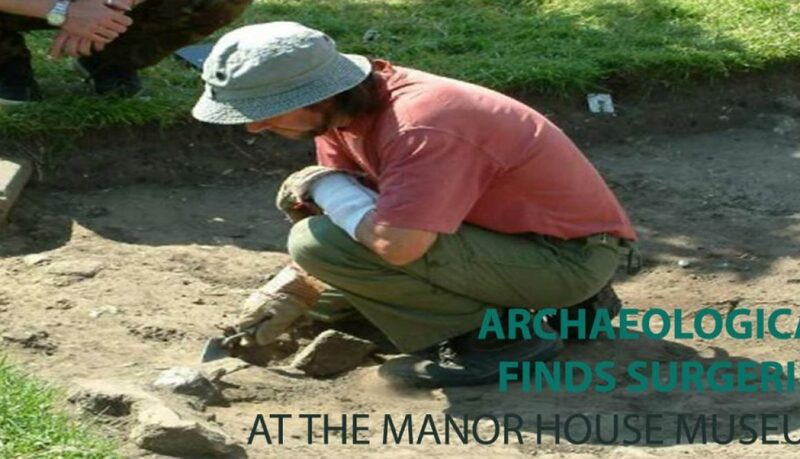 Have you found something that may be of archaeological interest? 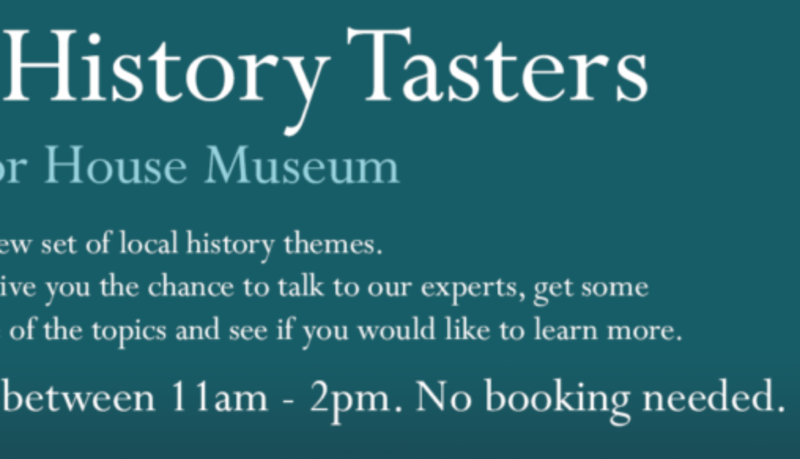 Come along to the Manor House Museum, Kettering and meet our Finds Liaison Officer Eleanore Cox, to find out more. Surgeries are drop in and run from 1:30pm – 4pm. Revisit some of the design icons from the past decades in this fascinating free exhibition at the Manor House Museum. The Friends of Kettering Library would like to present Russ Barrie, County Chairman of the British Legion who will be sharing the history of how Poppy Day came about. This will be held at Kettering Library, Sheep St, Kettering NN16 0AY. £5 per ticket. Light refreshments will be available for a small donation. Tracey Clarke from Wicksteed Park will delve into the history of the park and the central role of Charles Wicksteed’s daughter, Hilda, in helping to create the park we know and love today.